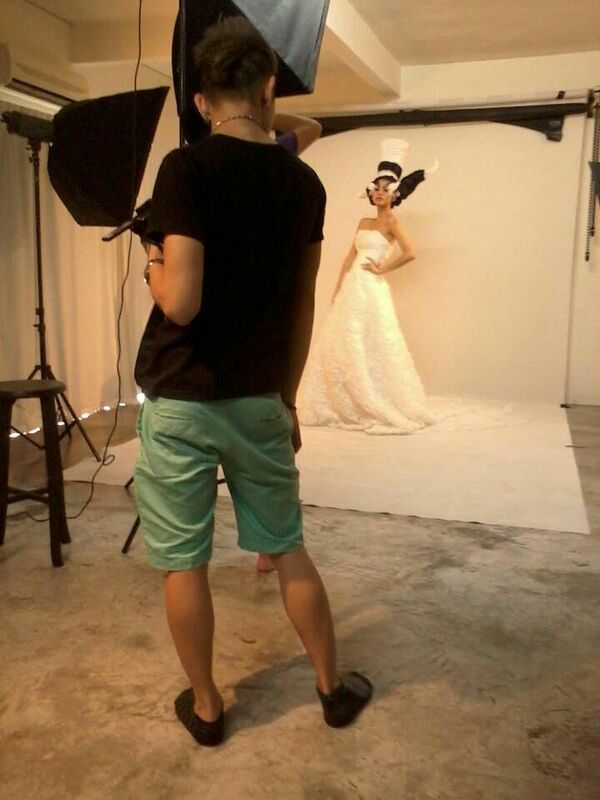 Finally I can have photoshoot and photos to update my portfolio. Theme for today's look is butterfly. Although the make-up looks like Natalie Portman's Black Swan look, I love it! Iris (my makeup artist of today) did a great job! 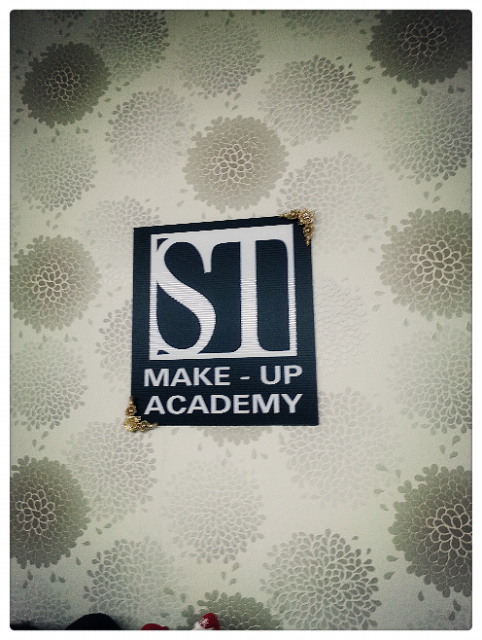 Steven Stephen from ST Makeup Academy trained their students well!! 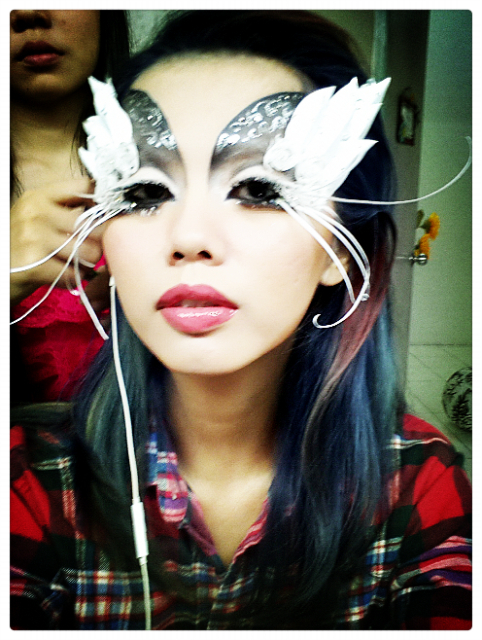 Had so much fun during makeup and shooting. 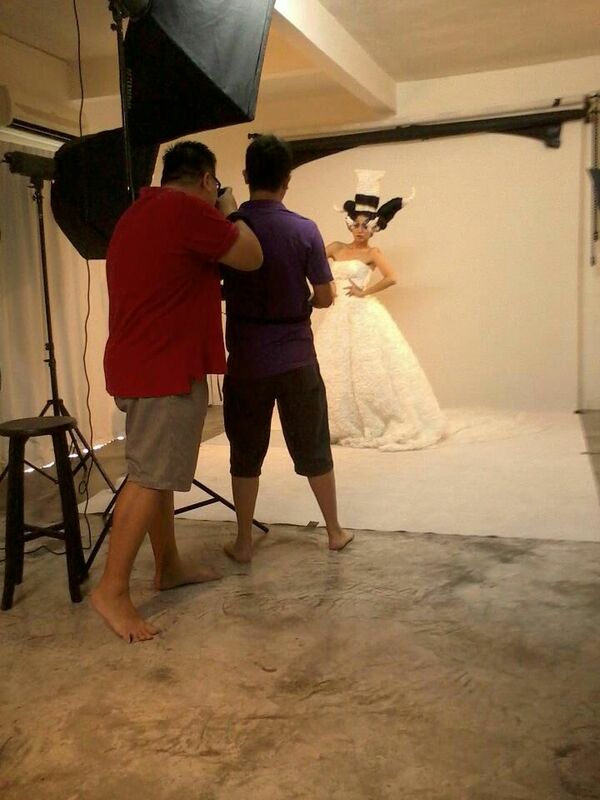 Fun people from ST Makeup Academy and the photographers (Kezzen, Ken and Patrick) are very sporting too! Such a pleasure to work with all them today. Already been tagged by Ken for a few photos he uploaded on FB already. Is that efficient or what! Thank you everyone for being such friendly and lovely working partners, nothing beats all the laughter when we share moments together! p.s: I love the gown I wore so, so, soooooo much!